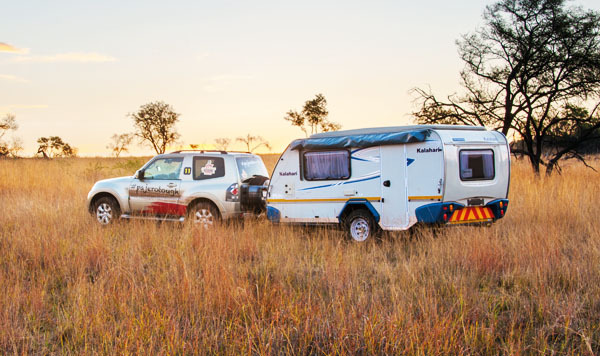 Purchase a selection of on-road and off-road caravans from top-selling brands such as Swift, Okto, Bush Lapa, Jetstream and Sprite to complete your adventure. Buy from a variety of top quality trailers and trailer tents and turn your holiday into an adventure you and your family will never forget. Stock up on all your caravan accessories, camping gear and tents at our on-site camping and outdoor store to accompany you on your travels. Browse our selection of premium pre-owned and quality-checked caravan stock that is priced to suit your pocket and your outdoor endeavors. Take your overland getaways to the next level. 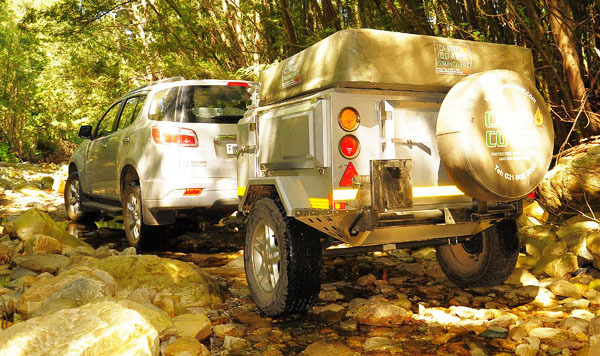 Browse through our selection of used camping trailers and you’re good to go. 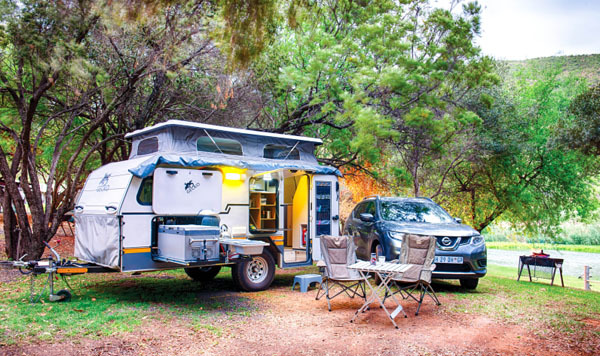 Buy from a selection of rugged new campers designed to take you off into the sunset on roads less travelled for the best possible outdoor experience. 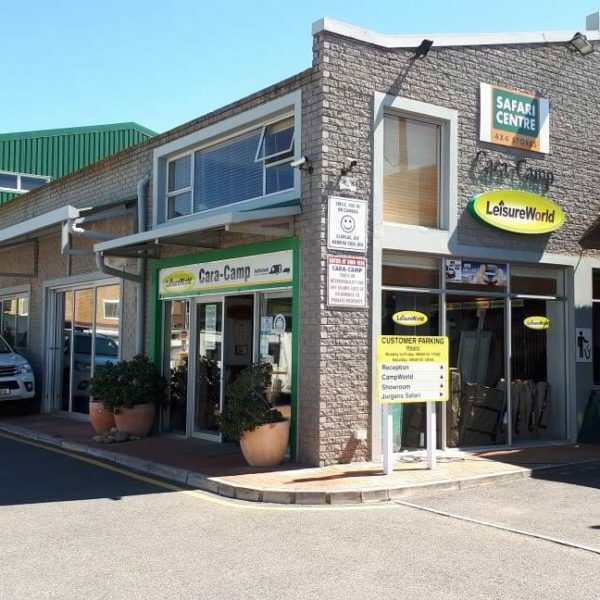 CARA-CAMP Caravan & Outdoor Centre is located in the very accessible Somerset West Business Park at the eastern side of Somerset West and just off the N2 National Road in the Western Cape. We serve a very wide area including Somerset West, Strand, Gordons Bay, Paarl, Stellenbosch, Grabouw and metropolitan Cape Town, as well as the further reaches of the Western Cape. 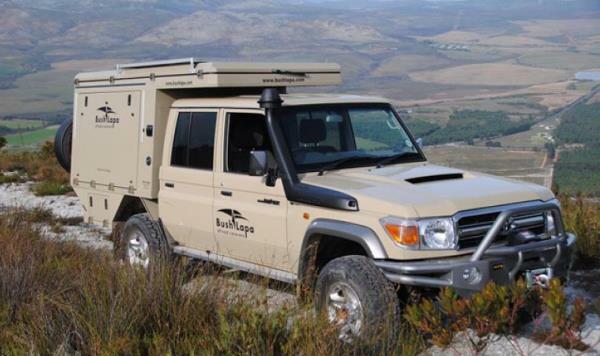 We deliver caravans to all regions in South Africa and the Western Cape, including Helderberg, Overberg, Breede River Valley & Swellendam, Garden Route (Mossel Bay, George, Knysna & Plettenberg Bay). 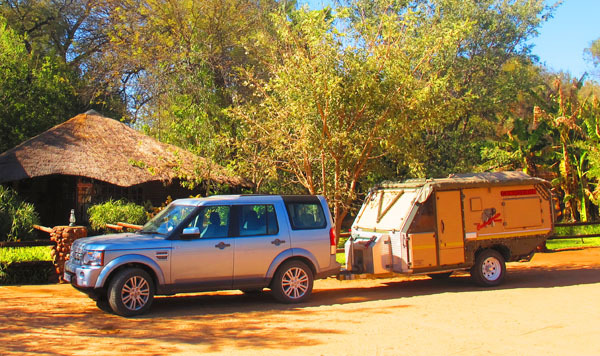 CARA-CAMP Caravan & Outdoor Centre is an authorised caravan and trailer dealer and purveyor of all exciting models of new on-road, off-road & ‘gravel-roader’ caravans. 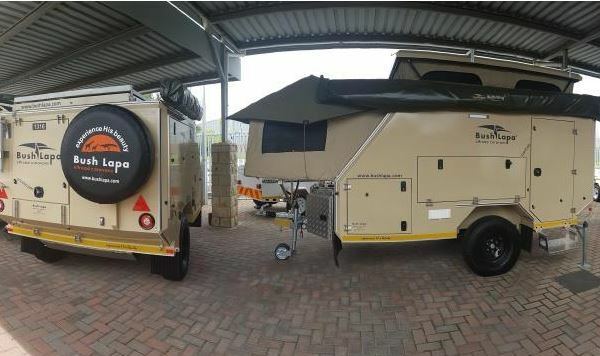 CARA-CAMP represent various brands of caravans and trailers, most notably Swift Caravans (Atlantic & Coastline models), OKTO Caravans (The Villa) and Bush Lapa. 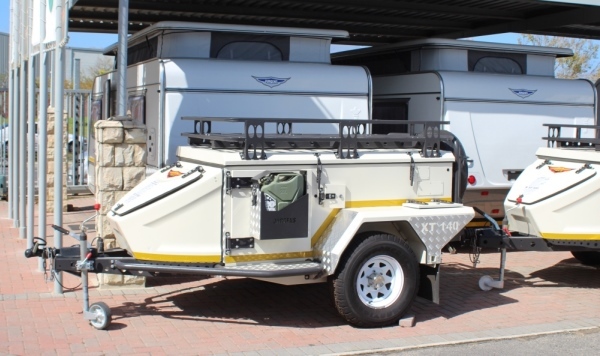 Our comprehensive supply of used caravans and trailers includes Jurgens, Sprite, Gypsey, off-road caravans, as well as various models of trailers – camping, luggage & cross-overs. In addition, we also boast a well-stocked LeisureWorld shop where the full range of Rhino, Front Runner, Thetford, CampAid, Oztrail, SnoMaster, National Luna, Engel, C-Tec, EeziAwn, LiteOptec, Snappy Chef, Camp Cover, CampMor, TentCo, SmartStraps, Lumeno, Thule, Walex, LK’s, LeisureQuip, Knittex, Kaufmann, Stanley, ALVA, CADAC, Cobband other well-known brands of camping, caravanning and off-road accessories are sold. Arnold, the owner, comes from the corporate world where service excellence and a passion for customers have been his guiding principles. As an outdoors enthusiast, Arnold has bid his previous career farewell and now applies his extensive business experience to an industry that he understands and enjoys to the fullest. He is hands-on and equally involved on the sales, service, workshop and customer assistance fronts. 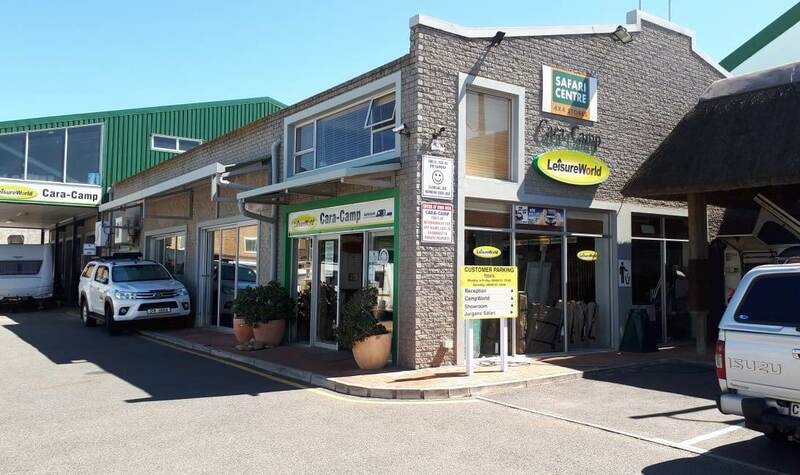 Reinet, Arnolds wife, is also involved with CARA-CAMP Caravan & Outdoor Centre on a full time basis and assists with administrative and financial duties as well as being in charge of the LeisureWorld store. Arnold and Reinet are assisted by a team that has many years caravan and sales experience. However, the proof of the pudding is in the eating. All you have to do is afford us the opportunity to be of service to you! Need your caravan or camping trailer appraised? We are able to assist you. Click on the button below and complete the form. Find a caravan or camping destination. 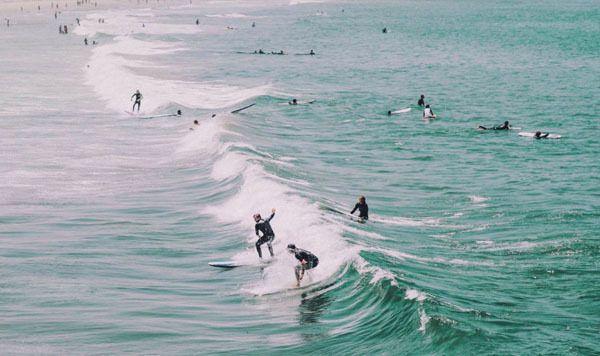 Our caravan park listing puts you directly in touch with resorts. Across all provinces in South Africa.